“All The Rage” had its theatrical premiere at Cinema Village one year ago, on Friday June 23rd, 2017. On that same day, Dr Sarno passed away. It would have been his 94th birthday. It was difficult to do the Q&A’s after we found out because it was not yet public knowledge and yet we wanted to let others know. That evening, someone in the audience stood up and announced it. From that point forward, there was a more profound sense that the screenings were a celebration his life. Thankfully Dr Sarno had gotten to see the film a few months earlier when it played at the DocNYC Film Festival. 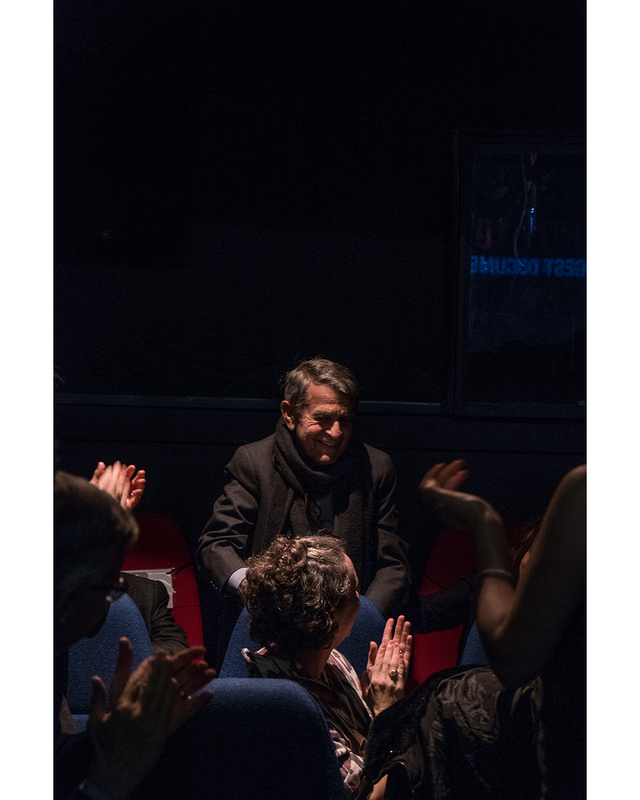 He got a long standing ovation and it was a profound experience to share the film with him and his family. Like Dr. Sarno’s work – and his books- our film has met with a good deal of skepticism and dismissal. However, also like his work, the film has helped hundreds, if not thousands, of people in profound ways. It’s now available worldwide on Vimeo on Demand, and it’s been seen in 70 countries. 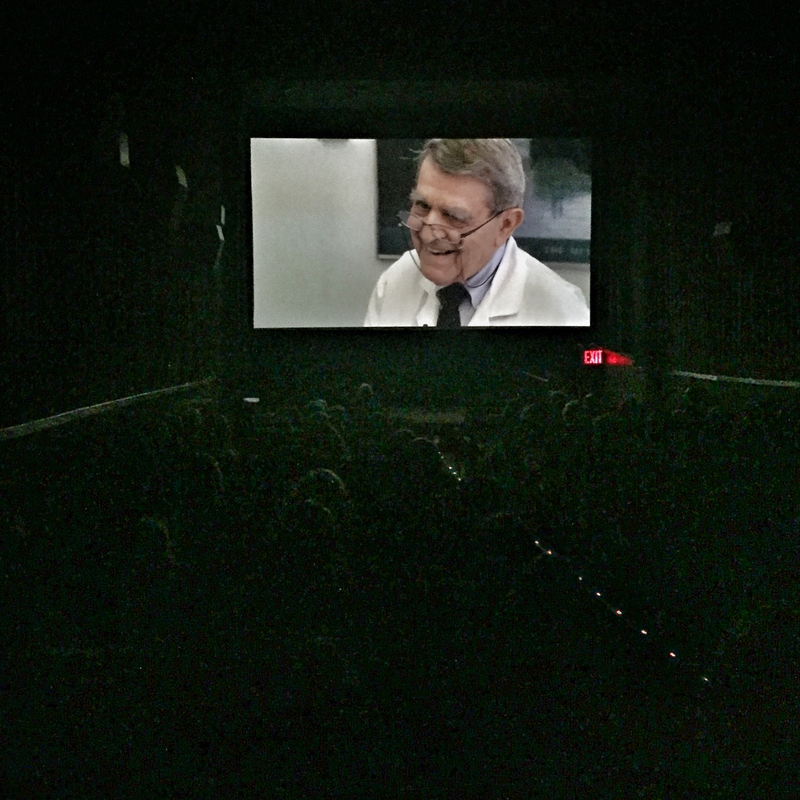 On the Sunday of our theatrical run, the NY Times ran a very nice obituary of Dr. Sarno. It was largely based on an interview with a Boston Globe reporter that we had also filmed. The interview didn’t make it into the film, but it’s very interesting and worth a watch. Over the course of this past year, there has been an ever increasing interest in Dr. Sarno’s work. Data has continued to emerge that supports what he was saying. For example, The Lancet issued a report on Back Pain echoing much of what Dr. Sarno declared about MRI’s, Steroid shots, surgery, and the emotional components of pain. Unfortunately, the report didn’t recognize his work directly. Still, the film continues to wind it’s way through the world, and we believe it will help to have an impact. The Sarno family maintains a website – http://johnesarnomd.com – This is the most accurate place to get information about him and work.